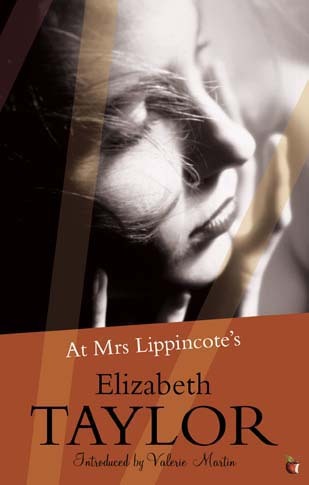 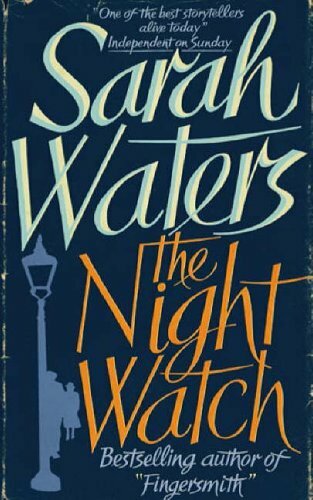 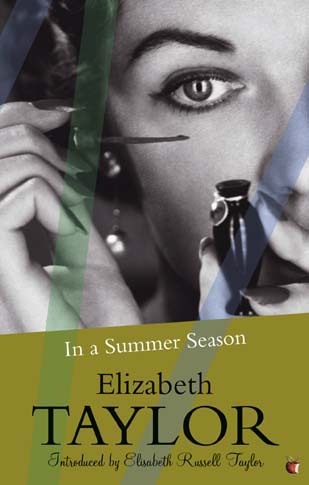 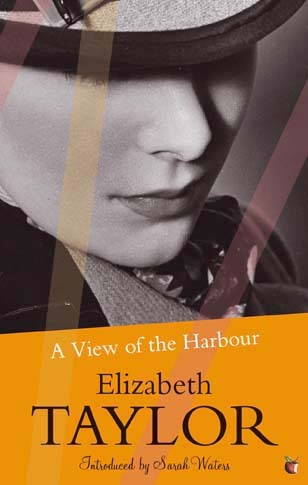 ELIZABETH TAYLOR (no, not the movie actress, the literary novelist) is known for her precise use of language and an understated, elegant prose style which she uses to great effect in her many portrayals of middle- and upper-middle-class English life in the mid-20th century. 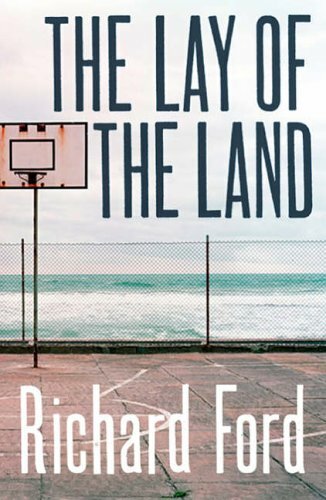 AUSTRALIANS are doing it for themselves. 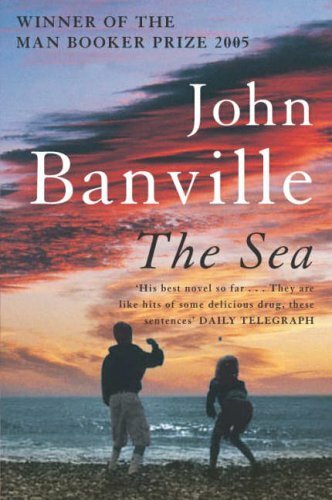 Australian fiction never had it so good. 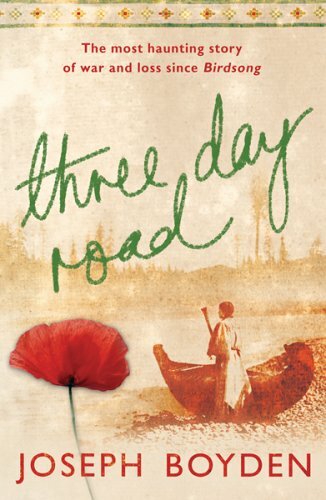 Kate Grenville recently won the 2006 Commonwealth Writers Prize for her novel, The Secret River (2005). 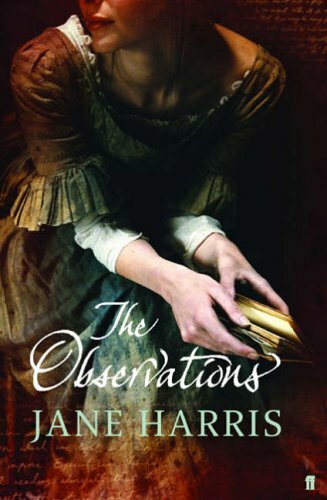 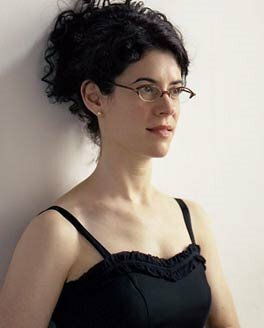 First-time novelist Carrie Tiffany has also been shortlisted for the 2006 Orange Prize for her novel, Everyman’s Rules for Scientific Living (2005). 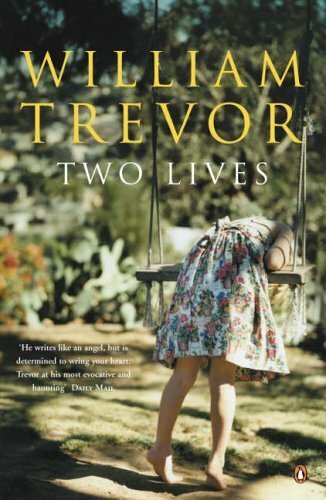 And both of them have been shortlisted for the 2006 Miles Franklin Literary Award, the premier award in the Australian literary landscape. 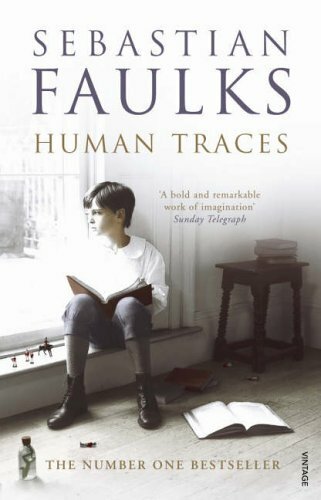 Grenville was last shortlisted for the Miles Franklin Award in 1995 for her novel, Dark Places (1995). 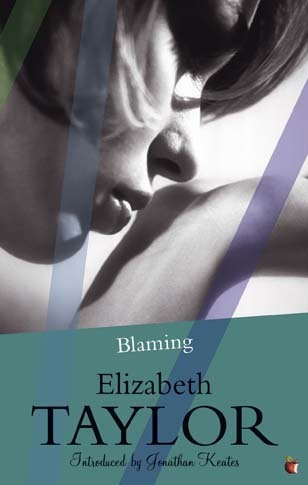 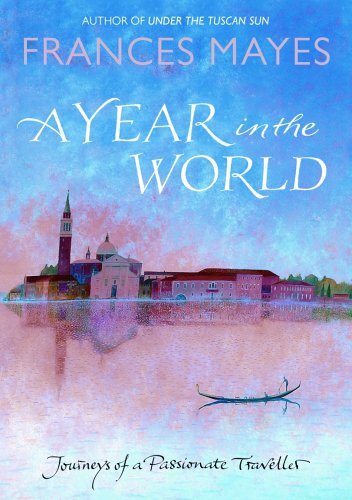 Tiffany has also been shortlisted for the 2006 Western Australian Premier’s Book Awards. 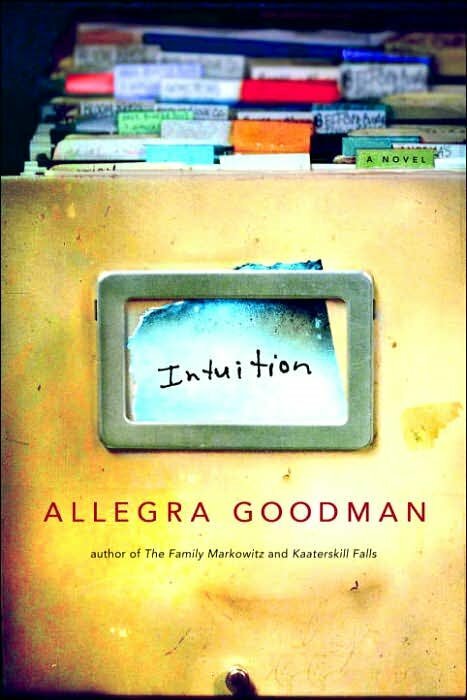 READING the works of Allegra Goodman is time well spent. 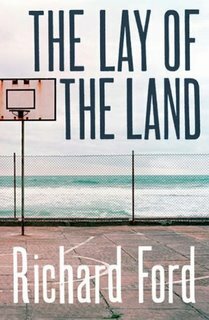 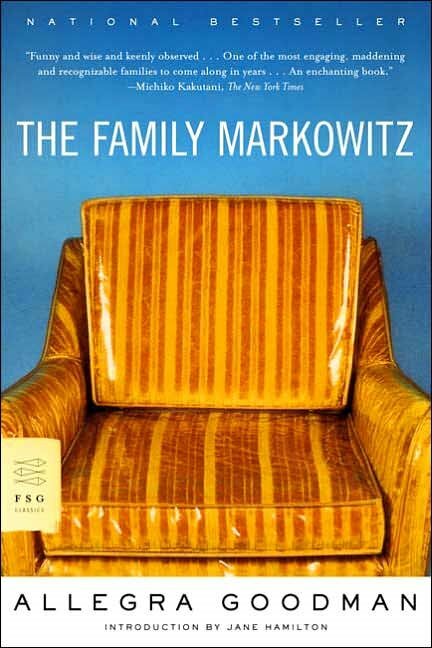 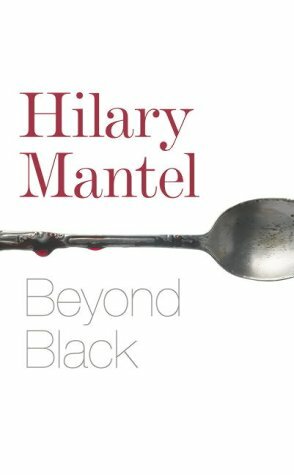 She is quite a consistent writer, especially when tackling the complexities and perplexities of contemporary Jewish life in America. 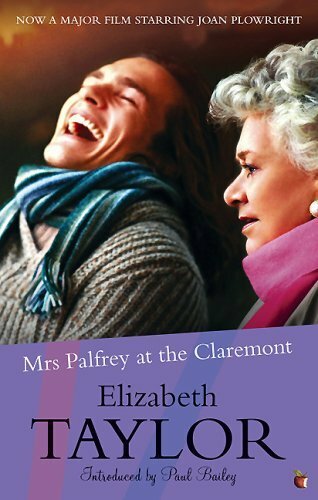 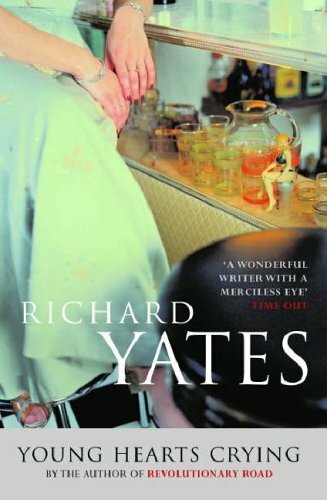 If you enjoy the fictions of Cynthia Ozick, Grace Paley and Philip Roth, you will most probably enjoy Goodman’s novels and short stories because she has a style very reminiscent of them. 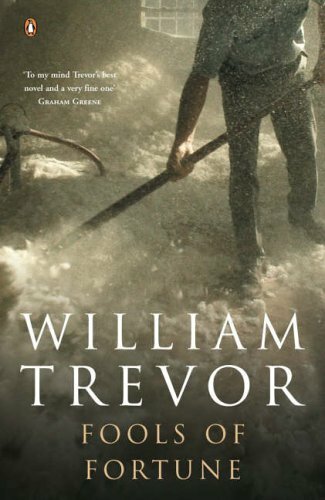 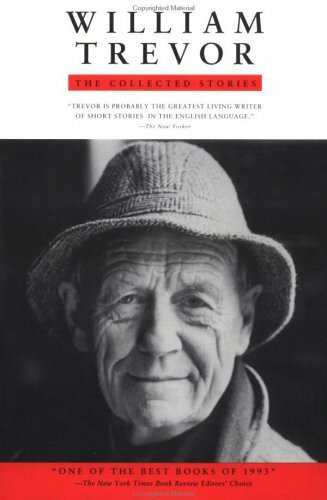 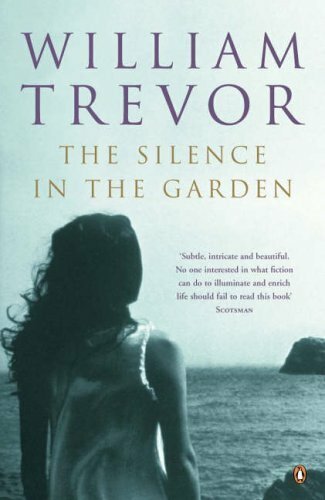 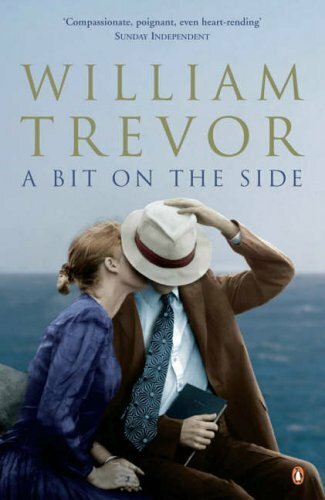 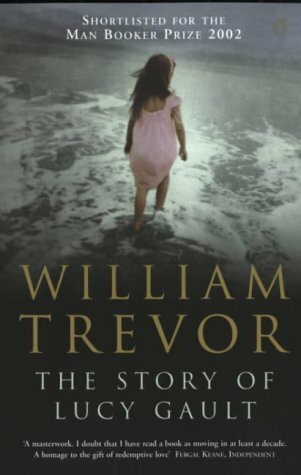 ANOTHER sadly neglected writer is the Irish writer William Trevor, whose powers of observation and compassion are remarkable, to say the least, especially in his short stories. 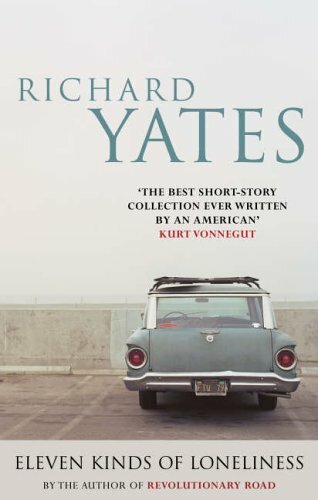 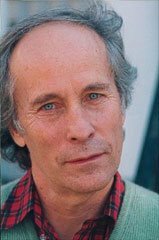 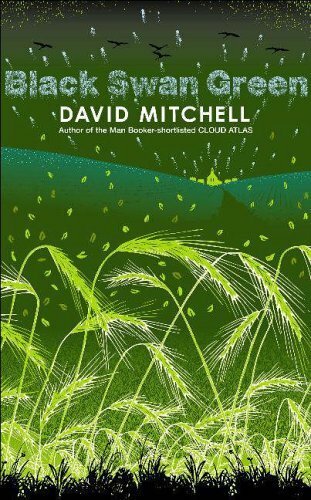 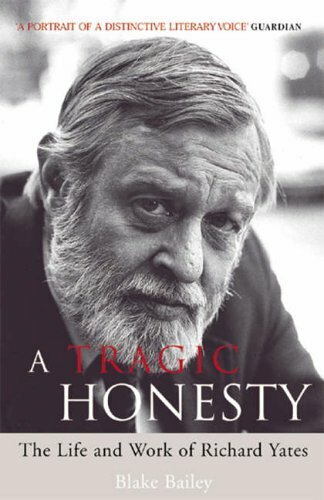 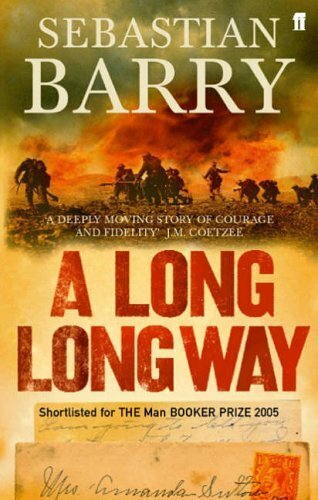 The “elder statesman” of the short-story writing fraternity has a prose style reminiscent of the Russian masters Anton Chekhov and Ivan Turgenev: lean, precise, economical and tightly wound. AS ALWAYS, Kinokuniya never disappoints with their fine selection of books: both their fiction and nonfiction range were impressive. These are some of the books I would be proud to add to my library. 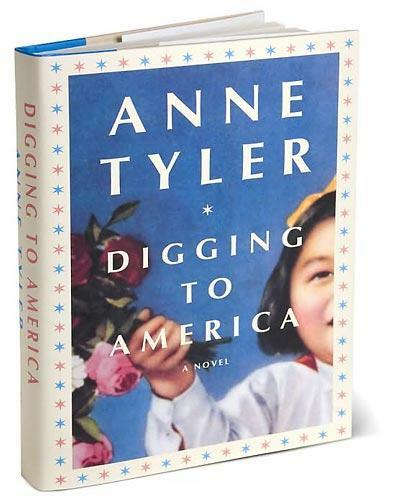 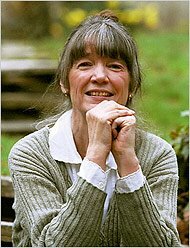 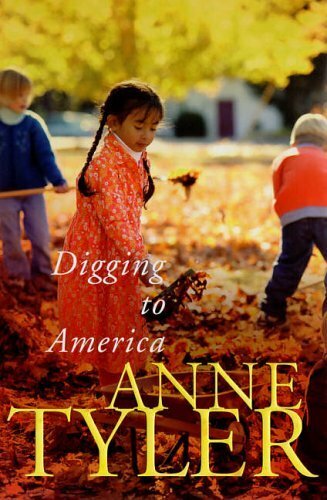 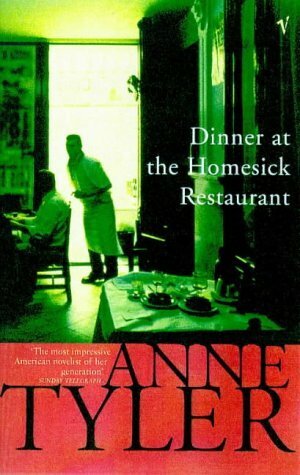 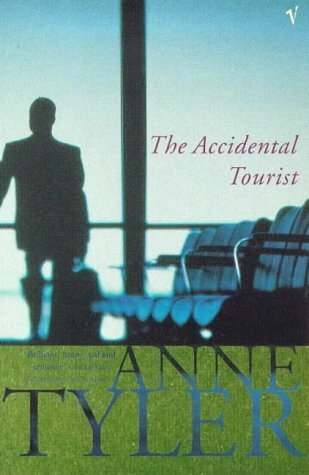 PULITZER PRIZE-winning novelist Anne Tyler is a hard habit to break once you get hooked on her writing. 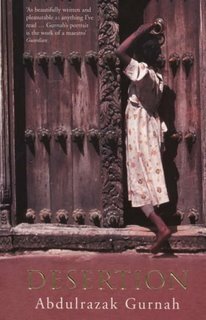 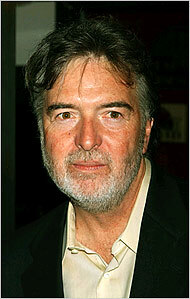 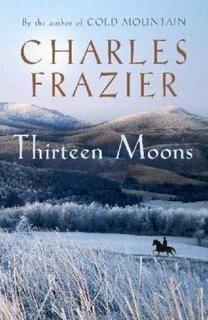 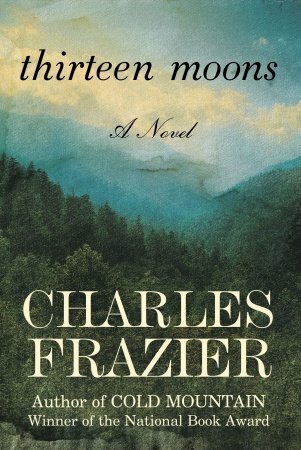 CHARLES FRAZIER’s second novel, Thirteen Moons (Random House, 2006), will be released on October 3, 2006. 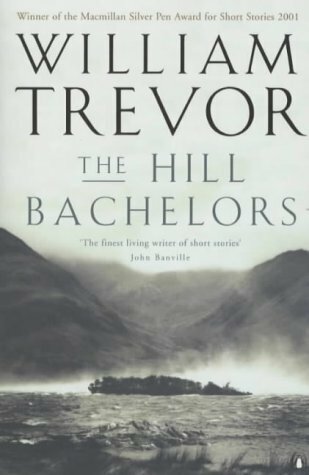 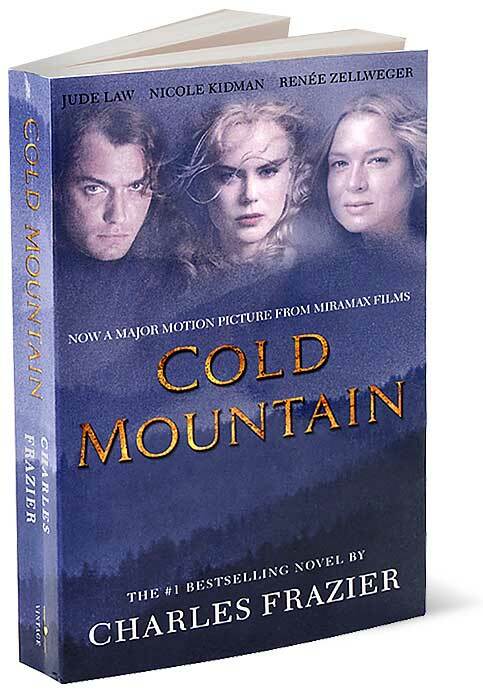 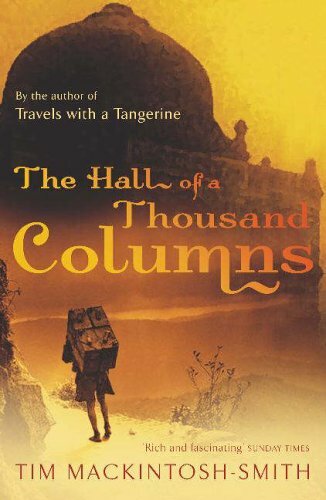 His new novel is also an epic in the mould of Cold Mountain (Atlantic Monthly Press, 1997). THE LONGLIST for the 2006 Frank O’Connor International Short Story Prize has been announced. 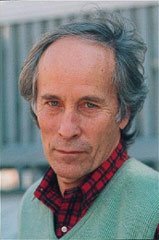 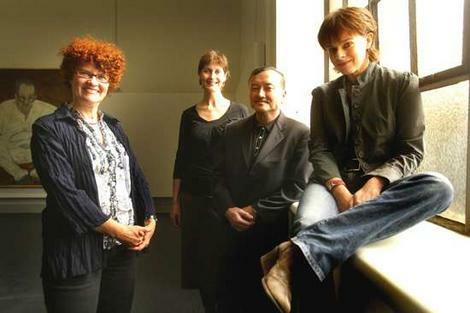 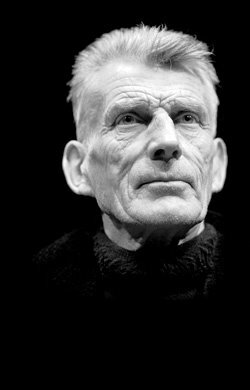 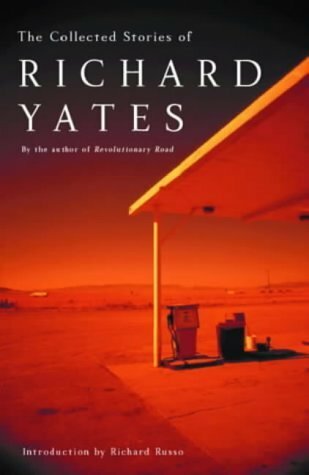 The shortlist will be announced in July 2006 and the award will be presented during the Frank O’Connor International Short Story Festival in September 2006. 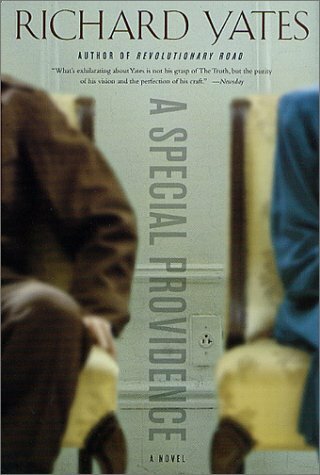 Last year Yiyun Li received the inaugural prize for her début collection of short stories, A Thousand Years of Good Prayers (2005). 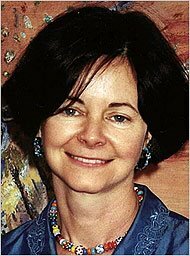 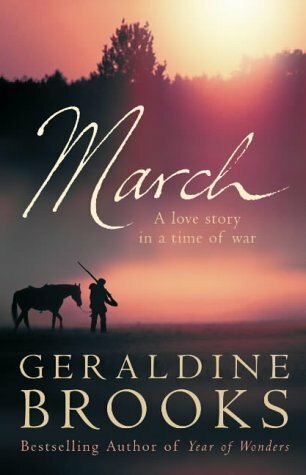 CONGRATULATIONS to Australian novelist and journalist Geraldine Brooks for being awarded the 2006 Pulitzer Prize for Fiction for her second novel, March (2005). 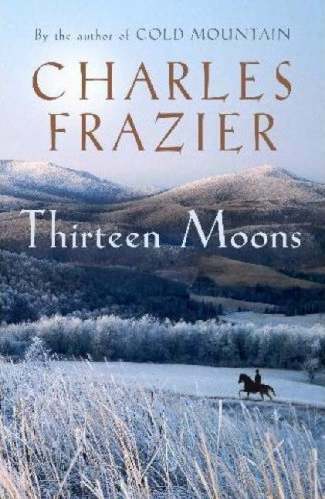 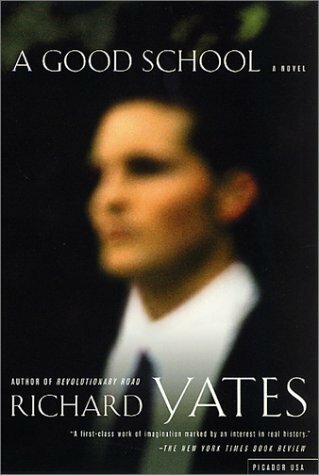 By taking the largely absent father, Mr. March, from Louisa May Alcott’s beloved Civil War classic, Little Women (1868), and putting him in a novel of his own, Brooks has crafted one of the year’s best historical fiction. 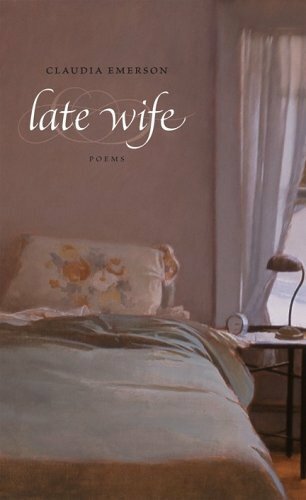 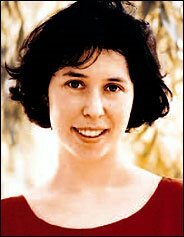 Claudia Emerson was awarded the 2006 Pulitzer Prize for Poetry for her collection, Late Wife (2005).